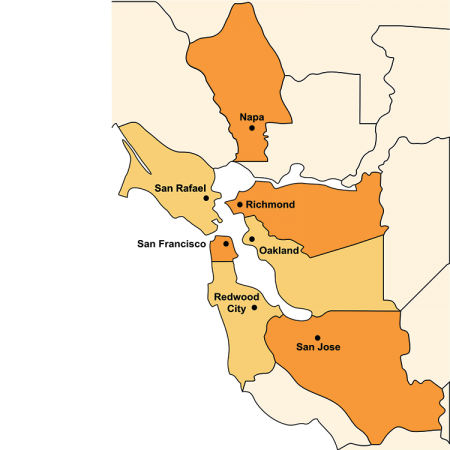 Alameda County residents with an arrest or conviction history: get help with housing issues, public benefits, suspended licenses and other ID issues, criminal record issues, employment issues, consumer issues, and identity theft. Drop-in hours for our Alameda County Reentry unit are held from 1-4pm every Thursday at our Alameda Countyoffice, 1735 Telegraph Avenue, Oakland. Download the Alameda Bilingual Reentry Flyer.